Last year, I had a lot of fun putting together a holiday makeup look that I thought I’d make it an annual tradition. But of course, I had to change it up. 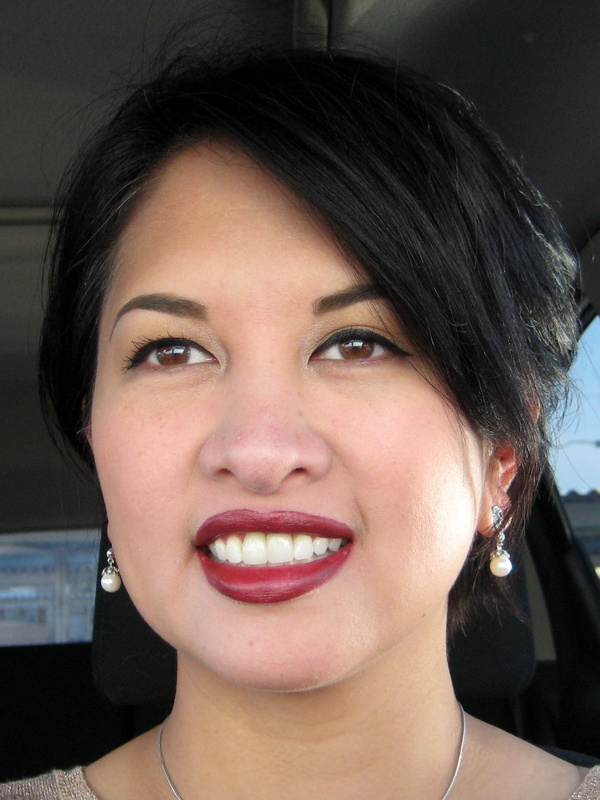 This entry was posted in Vanity and tagged holidays, lipstick, makeup, vamp on December 16, 2013 by jenn. I am THRILLED to share with you my first spa treatment in San Antonio, and boy, was it a good one! In the middle of a super stressful week at work, I get a phone call from my friend at Neiman Marcus at La Cantera in San Antonio. She tells me that she’s got an opening for an in-store Natura Bissé facial the next day. Hard to turn down that offer. 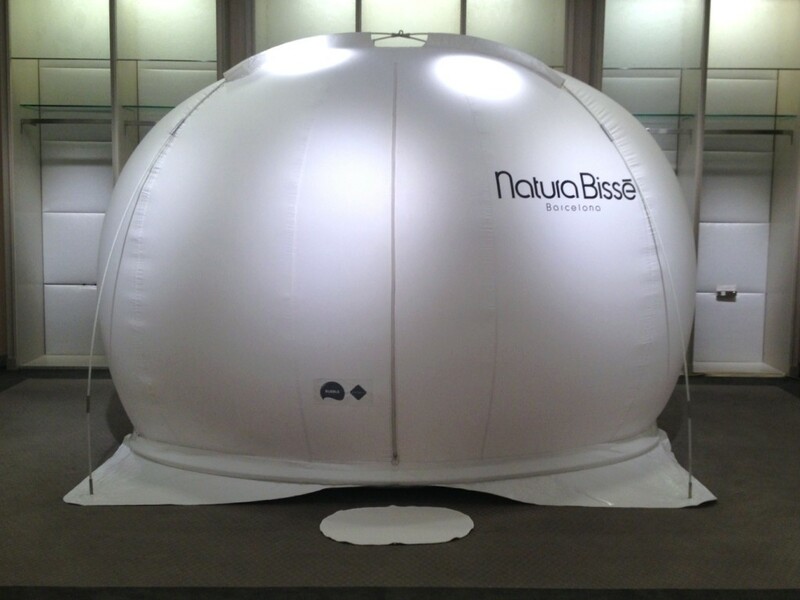 This entry was posted in Vanity and tagged bubble, facial, luxury, Natura Bisse, Neiman Marcus on December 12, 2013 by jenn.